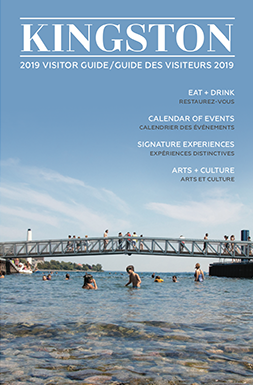 If you’re looking to spend some time relaxing with a pint and some great live music, you should check out these popular Kingston hot spots! You’re guaranteed to have a great time and meet some new friends. 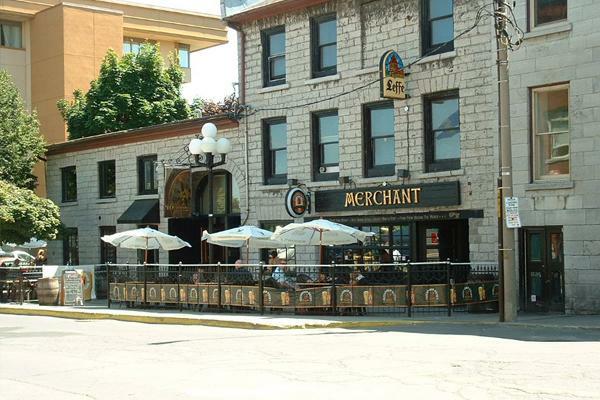 Right on the waterfront, Merchant Tap House is housed in an expansive heritage building — a perfect venue for the live bands that perform here on Thursdays through Saturdays. Check the website to see who’s playing. The pub is also popular for its 150-person capacity summer patio overlooking the lake. Traditional pub menu. A cozy pub on the corner of King and Johnson, The Pilot House has been open for just over three decades. In other words, there are a lot of regulars who regard this pub as their second home. 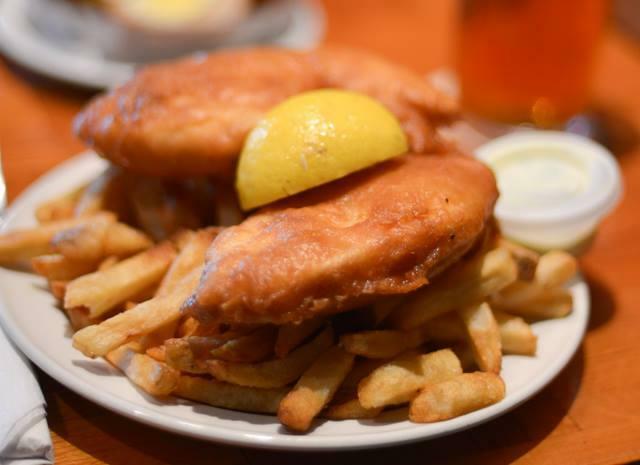 Locally famous for its fish and chips, this congenial neighbourhood spot is not a music venue but it is a go-to spot for sports fans looking to watch live European football and rugby matches. 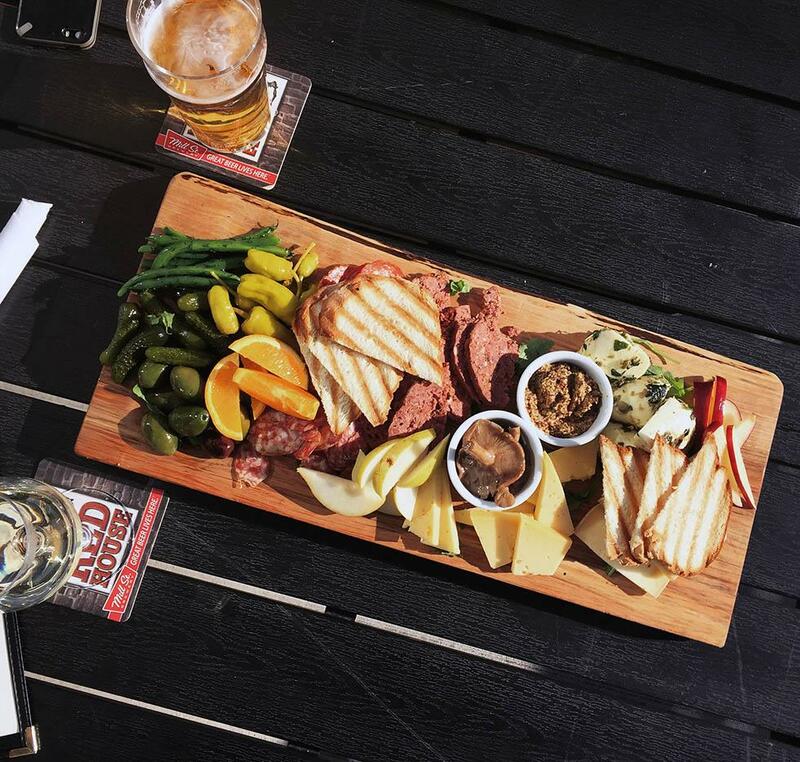 An upscale pub with a heritage vibe, the Red House is a relatively new addition to the Kingston scene. 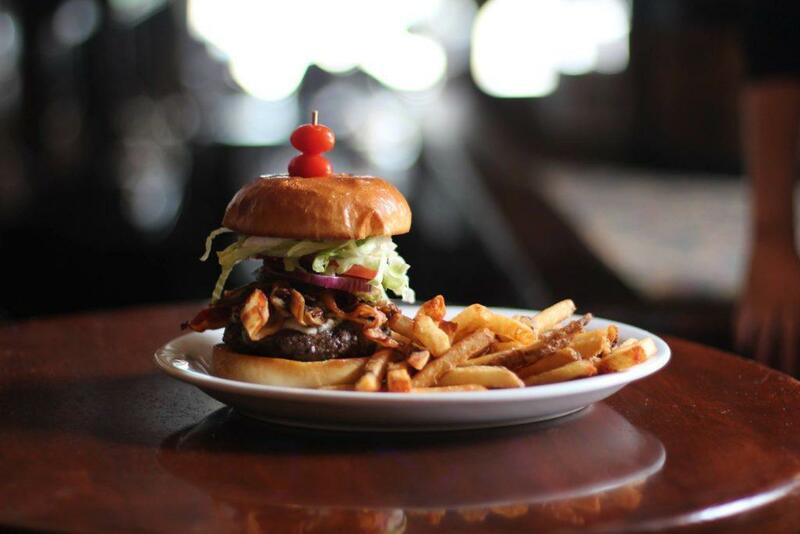 Here, the menu highlights upmarket pub fare with a focus on local ingredients and suppliers. Warm and inviting, with booths, a long bar, and tables down the centre, Red House is more about conversation than bands or televisions. Carefully chosen beers on tap. An intimate patio is open in the summer. Wednesday evenings are country and western themed and the pub brings in musicians for regular sets — check the events schedule on the website. The menu is pub fare with Scottish leanings, while there’s a good selection of malt whiskies and beers on tap. A popular Sunday brunch is served from 10:30 a.m. to 3 p.m. Click here to learn more about The Public House! 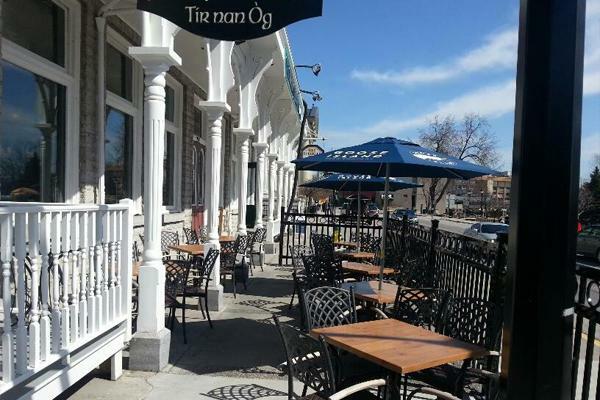 Housed in a gorgeous heritage building in the historic downtown, Tír Nan Òg (the name is Gaelic for “land of youth”) has a party atmosphere, with live music and regular theme nights. 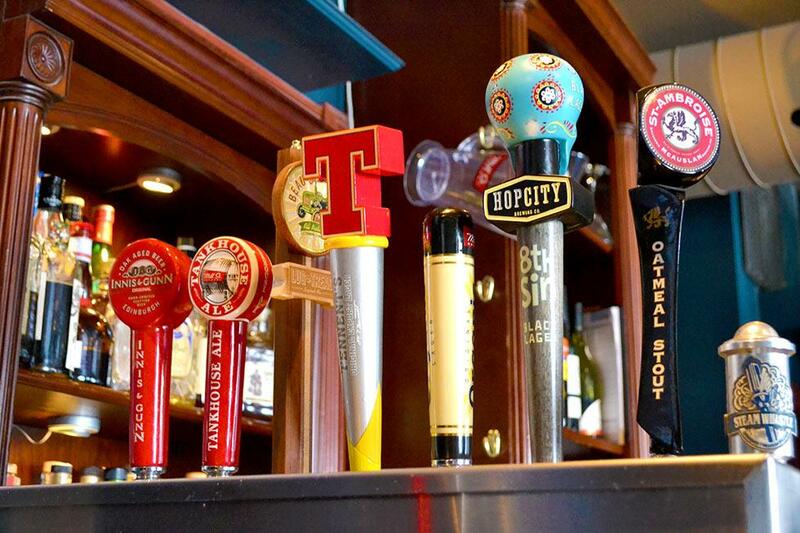 Craft Addict Thursdays are especially popular, boasting live music and local craft beer. The look here is traditional and the menu tilts towards traditional Irish pub grub. A mainstay on the scene for close to 30 years, The Toucan has a regular schedule of bands, including Rueben deGroot, who plays old-time rock and roll every Monday. 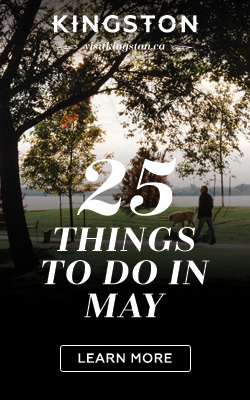 Local and up-and-coming bands round out the entertainment lineup — check the pub website to see who’s playing. Football (the Euro kind) fans stop in for a beer and to watch matches live. The menu is traditional pub fare, with a good selection of beers on tap.